A majority of EU member states, led by the UK, want glyphosate to be re-authorised for at least ten years and refused to endorse its renewal for any shorter period of time at a key meeting on Wednesday (25 October) , EURACTIV has learned. 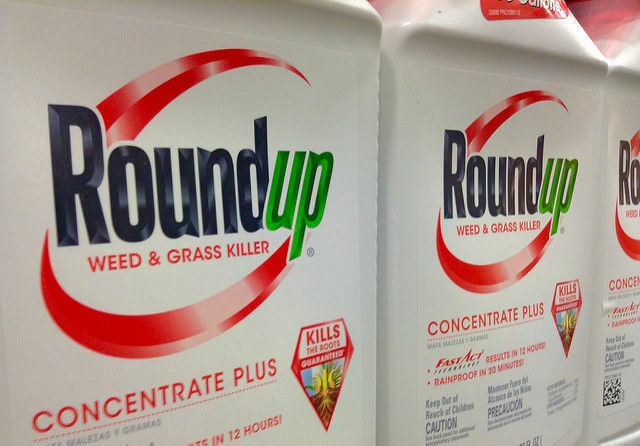 The Standing Committee on Plant Animal Food and Feed, which consists of member states’ experts and the Commission, met earlier on Wednesday to discuss renewing the licence for the controversial weed killer. A debate took place but no vote was taken because of the conflicting positions of the member states. “Media reports indicate that ten countries indicated that they would vote against a ten-year renewal of the glyphosate licence (Belgium, Greece, Croatia, France, Italy, Luxembourg, Malta, Austria, Slovenia and Sweden), while two countries would abstain (Germany and Portugal). Sixteen countries said they would vote in favour (Bulgaria, Denmark, Czech Republic, Estonia, Ireland, Spain, Cyprus, Latvia, Lithuania, Hungary, the Netherlands, Poland, Romania, Slovakia, Finland and the U.K.),” Greenpeace noted. The European Commission said in a statement it had taken “note of the positions of the different delegations of member states, upon which it will now reflect and will announce the date of the next meeting shortly”. It said its aim was to find a solution that enjoys the “largest possible support and ensures a high level of protection of human health and the environment”. The European Commission is exploring ways to bridge the gap between different member state requests regarding the re-authorisation of the world’s most commonly used weedkiller, glyphosate, an EU spokesperson told EURACTIV. EURACTIV was told that the Commission had attempted – and failed – to have a vote on an extension of ten, seven, five and three years. Those EU countries led by the UK, known to be strongly supportive of a full ten-year renewal, refused to put a shorter re-authorisation to vote. The UK, Ireland and Spain are strong supporters of glyphosate and sources explained that they are unlikely to agree to a shorter than 10 years renewal. They believe that the 10-year period suggested by the Commission is already a “political compromise”, considering that the normal re-approval period is 15 years. “Disappointing there is still no clear decision. If member states followed science, we would have had a 15-year decision last year. Science is now being traded away in a high-stakes game of political roulette to decide how long an approval the substance should be granted,” commented Graeme Taylor, a spokesperson for the European Crop Protection Association. The glyphosate critics welcomed the lack of a deal. “Glyphosate is the asbestos of our generation. It’s everywhere and the dangers are known,” said Greenpeace EU food policy director Franziska Achterberg. Green MEP Bart Staes commented that the executive had clearly failed to convince a sufficient number of member states that its proposals are safe. The European Landowners’ Organisation (ELO) reacted strongly to the lack of agreement, stating that the scientific evidence had been neglected. “For so many MEPs and member states to disregard scientific evidence in favour of tweets and blogs shows that we may as well dunk scientists in the water to see if they are witches or wizards before we believe a word they say,” said Thierry de l’Escaille, secretary general of ELO. The European Food Safety Authority (EFSA) and the European Chemicals Agency (ECHA) have approved the re-authorisation but critics point at the International Agency for Research on Cancer’s (IARC) classification of glyphosate as “probably carcinogenic”. 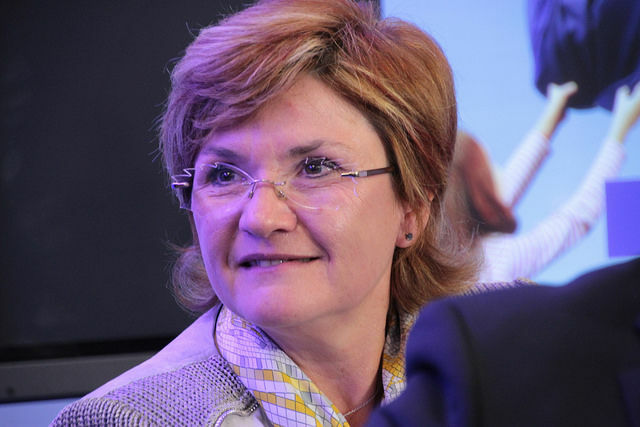 “Member states should not be hypocrites suggesting an immediate ban and simultaneously tell farmers not to be afraid, ‘we will find a solution’ […] this is not pragmatic,” French MEP Angélique Delahaye (EPP) told EURACTIV in Strasbourg. 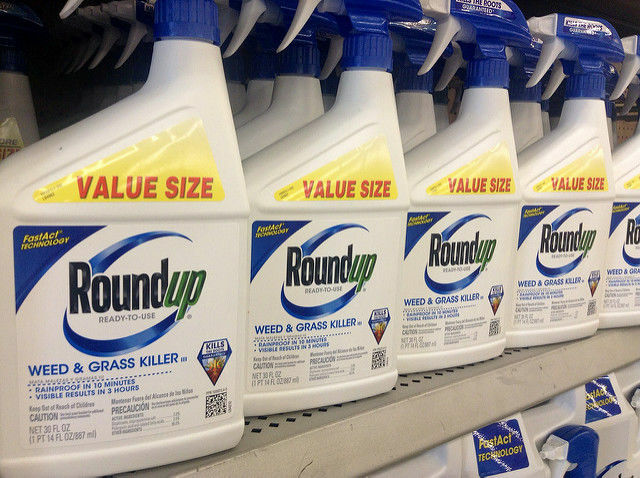 With 355 votes in favour, 204 against and 111 abstentions, the European Parliament stressed on 24 October that a full ban on glyphosate-based herbicides should be imposed by December 2022, and endorsed immediate restrictions on the use of the substance. Particularly, EU lawmakers asked for an immediate ban on non-professional use and use in public parks, gardens and playgrounds, and a five-year phasing-out period for all agricultural use. However, the decision is not binding and the member states will have the last say. EURACTIV France was informed that the socialist and democrat party (S&D) had originally reached a political agreement on a phase-out period within 3 years. But on Monday (23 October), socialist MEPs from the agriculture and environment committees agreed to add two more years to the phase-out period, apparently after meeting some industry representatives. “They wanted to be sure the text would be voted after pressure from the EPP,” a source told EURACTIV, adding that many socialist MEPs were not happy with this development and did not follow the party line. and later on – all remaining currently approved active substances?